Due to Higashi Hokkaido's climate, which remains cool even during the summer, it's become home to a great many dairy farms. It's to the point where you could easily say "there's more cows than people." 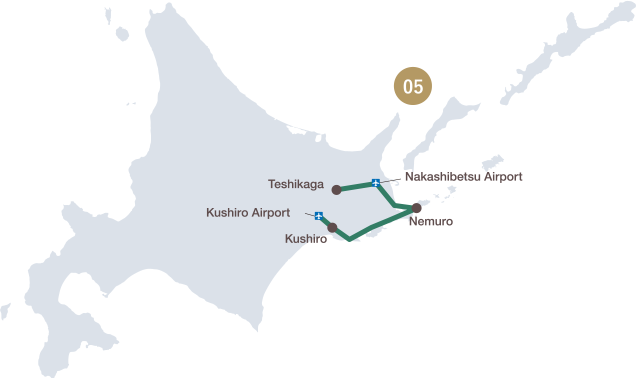 This is the Nakashibetsu Milky Trail, starting from airport home Nakashibetsu and connecting to towns with quite a few livestock farms. While enjoying the "food view" - the serene view of farms and cows slowly grazing - please also take some time to try the delicious dairy filled sweets. This trail also has one more delight: made using fresh vegetables and meat, the delicious Western style meals bring out all the flavor of the local ingredients. Using a careful selection of seasonal, Hokkaido and Doto produced ingredients, this restaurant offers Italian food you can't find anywhere else on earth. An osteria is similar to a pub, where you can sit back, relax, and enjoy some delicious cooking and wine. 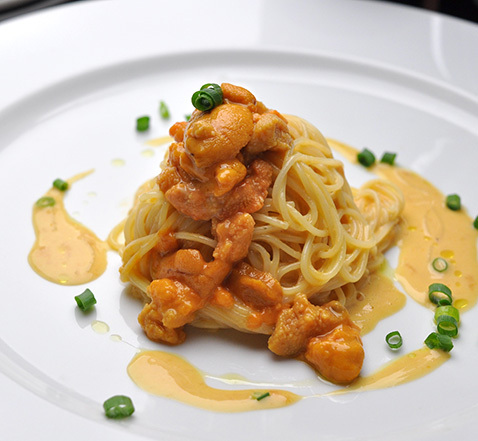 Enjoy freshly caught Kushiro seafood at this comfortable French restaurant. 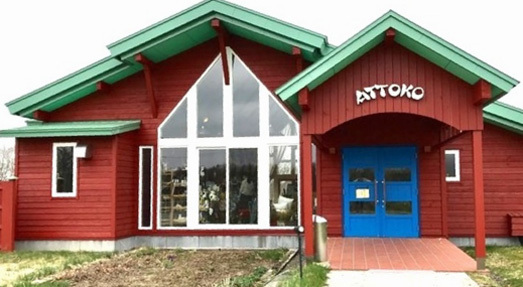 It doesn't just use seafood, but also mutton, meat, and other vegetables produced in the area around Kushiro. 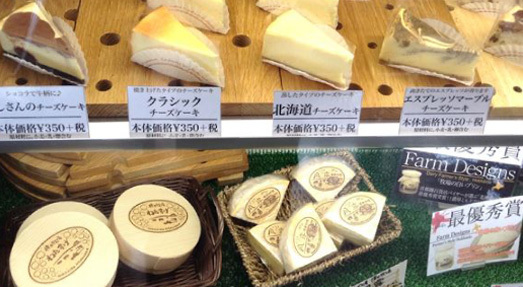 With this lineup, you can get your fill of all that Kushiro has to offer. They offer a multiple course lineup; make a reservation beforehand to make sure everything goes smoothly. A casual restaurant directedly managed by the Myogo Ito * Farm. Most important is of course the menu, which features the Nemuro delicacy, escalope, as well as hamburgs and other dishes, all made with meat from farm-raised Akesato shorthorns. Comes complete with dessert made from farm-produced milk. 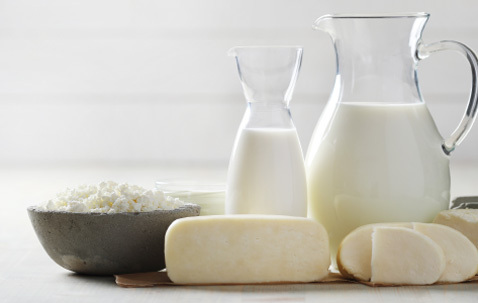 This huge dairy farming region is the perfect place to taste delicious fresh milk and products made thereof. 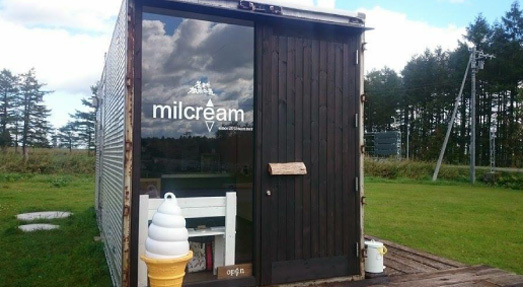 Cafes are run directly by farmers, and sell milk and ice cream made using dairy produced at the farm itself. These products taste as amazing as you would expect, and the nearby scenery is also beautiful. One of the major draws of this trail is the sheer number of sweet shops that seem to be calling to you. You can find plenty of patissiers who left home, honed their skills, and returned to provide their region with sweets made from high quality dairy products. Help yourself and enjoy! A limited-time soft serve ice cream shop located on the farm. Their best product is their luxuriously delicious ice cream, made from pasteurized, free roaming hormone-free milk. Even their waffle cones are homemade. Cafe and restaurant directly managed by Farm Designs. 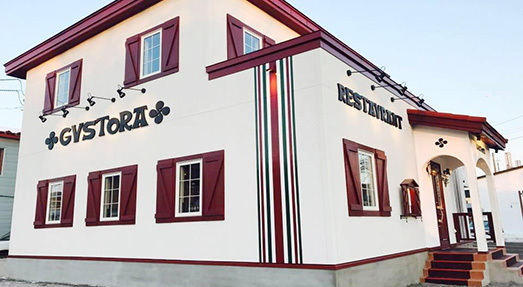 The best part of this locale is the wide variety of their menu: whether it's ice cream and parfaits flavored with the farm's own pasteurized milk, or more savory meals made with local ingredients, they have it. 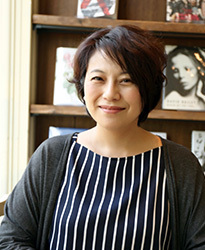 After traveling to France and Tokyo to hone their skills, the patissier owner traveled back to their hometown to open this sweets cafe. Popular items include cakes and parfaits crucially made with local ingredients, such as Betsukai milk and Kushiro/Nemuro area butter. 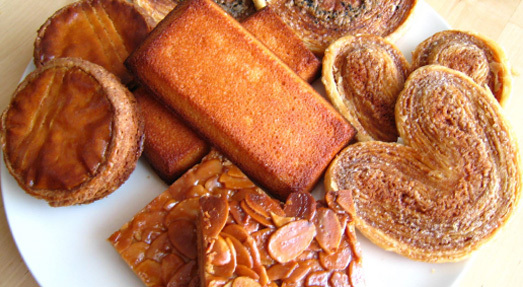 Great for cookies, pound cakes, tarts and more, this shop specializes in baked goods. 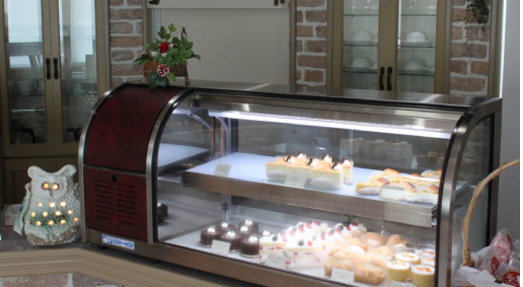 This shop prides itself on using ingredients bought from local and nearby farmers, offering carefully baked sweets that you can enjoy in the cafe corner. 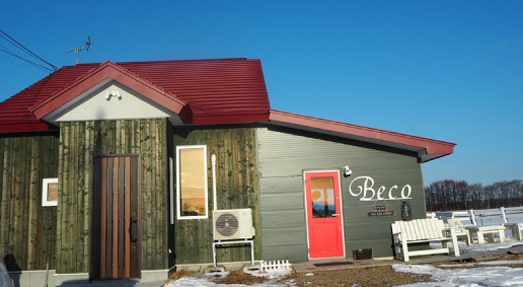 Sitting silently in the middle of the dairy farm's pasture is farm-operated cafe. Enjoy freshly made dairy sweets and get a great view of the cows from the window or terrace. In the mornings, you can also enjoy freshly baked bread. Located right next to the JR Kawayu Onsen Station. This restaurant takes care in procuring its ingredients, using Hokkaido-grown wheat and fertilized eggs directly bought from poultry farms in the next town over. 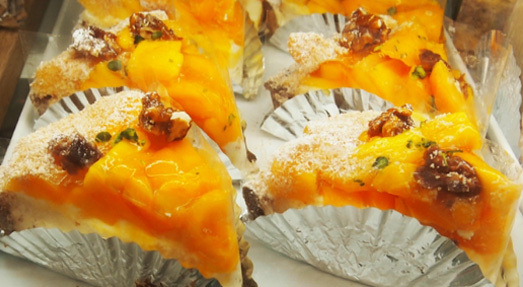 The tarts, loaded with mangos grown in town using heat from the onsen, are a must-eat.